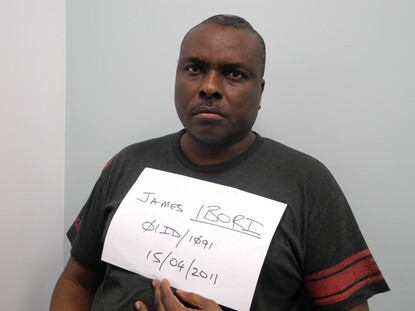 Ibori's wife, sister and mistress have already been convicted of helping him launder money in separate trials in London. Here is the profile of the woman that is sending Ibori to prison. Called to the Bar in 1981, Sasha Wass and was appointed Queen’s Counsel in 2000. 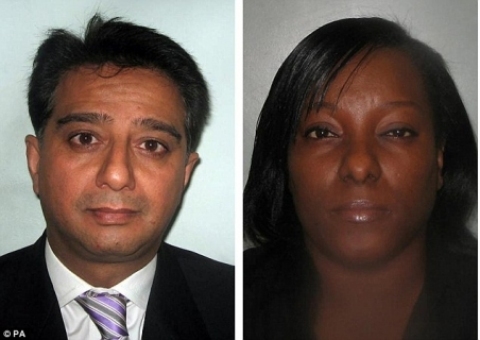 She has a broad criminal practice in both prosecution and defence work. She has been involved in notable high profile cases including the trials of serial killer Rosemary West and failed financier, Roger Levitt. Particular interests included disputed medical and scientific evidence: she recently acted for the successful appellant in what is now the leading case of baby shaking, where the entire prosecution case centred on the evidence of expert witnesses. Additionally, she has been involved in cases where cause of death is disputed and scientific evidence is challenged. Miss Wass has considerable experience in cases involving sexual offences including those involving young and vulnerable witnesses. She has appeared in a number of cases of “mercy killing”. Miss Wass has been involved in the prosecution of large scale international money laundering cases and confiscation hearings which flow from convictions in these cases. She has been recommended as a leader in the field of crime in both chamber directory and the Legal 500. 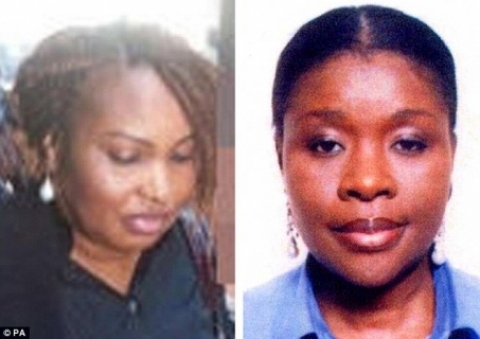 “There was effectively a thief in the government office of Delta State"